Chad Mendes is an American mixed martial arts (MMA) fighter who competes in the Featherweight category of the UFC. 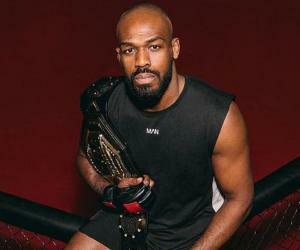 This biography profiles his childhood, family, personal life, achievements, MMA career, and other facts. 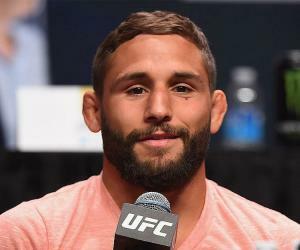 Chad Mendes is an American mixed martial arts (MMA) fighter who competes in the Featherweight category of the Ultimate Fighting Championship. Chad was born and brought up in California and started with wrestling early in his life. He eventually made his debut with the NCAA in 2008 and in his first NCAA Championship, he ended up at the second spot, perfectly marking his grand arrival at the ruthless sport that MMA is. He trained with Team Alpha Male and later fought for a few months in the World Extreme Cagefighting, eventually graduating to the UFC in 2010 when WEC merged with it. In February 2011, Chad played his debut UFC match and secured a win over Michihiro Omigawa. Over the course of his highly successful fighting career at UFC, Chad has been honoured with ‘Knockout of the Night’, ‘Performance of the Night’ and ‘Fight of the Night’ bonuses. Somehow, his career hasn’t been all a bed of roses, other than losses in a few crucial fights; he has been accused of taking performance enhancing drugs. In 2016, he was tested positive for a banned substance, which resulted in a two-year ban. 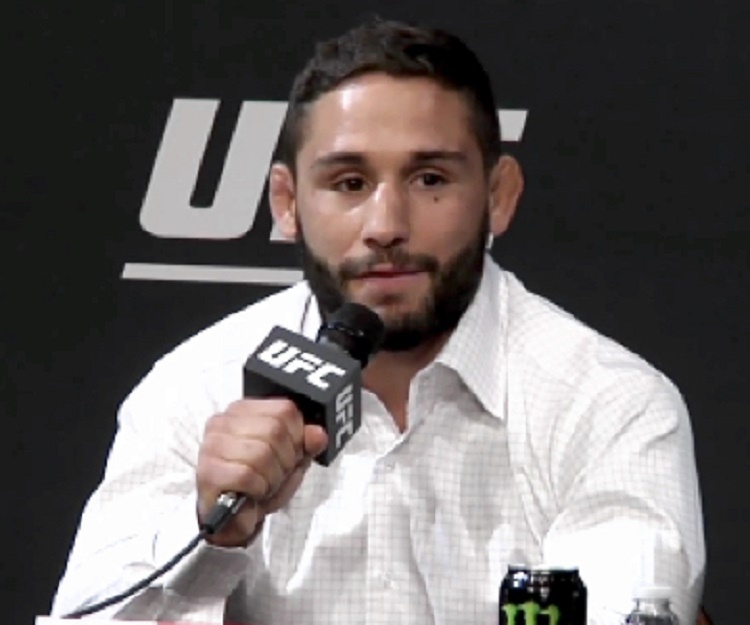 Chad Mendes was born in Los Angeles, California on May 1, 1985 in a very average middle class family. Chad has repeated several times that his father was, is and will always be his biggest hero, and the spirit he carries of never giving up is something he took from his father. Chad grew up in Central California, and the violent streak which he happens to have in abundance, is a result of his growing up years in that kind of an environment. Chad has said on record that he was extremely close to his father and whenever he was on a holiday, his father would take him to hunting in the Sierras and during that period, he learned the value of patience. Apart from hunting, he always had a deep liking for wrestling and he started playing the sport at the age of 5. In high school, he was already a tough young man, who although was a bit short in height, could take on kids much taller and stronger than himself. Chad did wrestling in school and finished top 10 in the entire state three consecutive times and later, when he studied in the California Polytechnic State University, he wrestled for his college team and brought it several honours in the inter-college tournaments. His record of 64-14 in college was exceptional and with the 30-1 record in his final year at the college, he was already being considered one of the toughest fighters not just on the college or state level, but nationally as well and a very bright career in MMA was easy to achieve then. Chad Mendes joined the MMA team ‘Alpha Male’, where he started training under some of the most ferocious MMA fighters. In his first few matches as a trainee, he remained undefeated and went on to win the ‘Palace Fighting Championship’. Chad spent two around more years honing his skills before making a move to the bigger tournaments and by March 2010, he was signed on by the World Extreme Cagefighting, one of the most brutal of MMA events. On March 6, 2010, he made his debut against Erik Koch and secured a victory with referees announcing him the winner with an anonymous decision. The win, although important, didn’t come easy to him and he suffered a cut over his eye. In an April 2010 match at WEC, his opponent Anthony Morrison faced a first round defeat via submission. In his next two matches, he secured victories over his opponents and remained undefeated in WEC. What his WEC run gave him, apart from the obvious confidence and improved skills, was a large fan following which grew by thousands with each fight. His moves were slightly unorthodox, but made him a winner in the end, and nothing really mattered other than that. 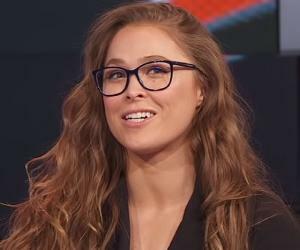 UFC had been looking to merge with the WEC for some time now, and in 2010, it finally happened, which put all the WEC fighters under UFC contracts. Under this new arrangement, Chad made his debut against a UFC veteran Michihiro Omigawa in Feb 2011. To keep his undefeated streak intact, Chad had to win the match against a veteran and that did not look easy. 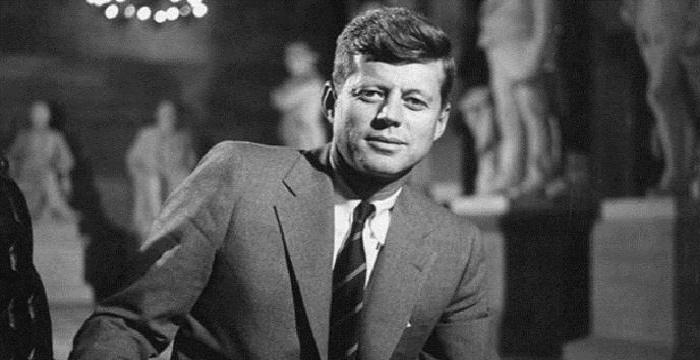 He struggled a lot against his very experienced opponent but eventually managed to win. He won by anonymous decision in a very close encounter. He quickly became a feared fighter after his first UFC match and rumours started about him facing the UFC Featherweight Champion for the title shot. The fight was to take place in August 2011, but it was postponed due to the title holder Jose Aldo’s injuries. The title fight for the UFC Featherweight Champion finally took place on January 14, 2012, but Chad lost the match and his chance to win the title. He was knocked out within first five minutes of the match. Since this was the first professional defeat of his entire career, and that too in the most important match by far, he went into depression. He started devoting more time to training and made a solid comeback in the match against Cody Mckenzie in July 2012, and knocked him out in the first round itself. In his fight against Clay Guida in August 2013, Chad won a very close encounter between two very talented fighters. He managed to knockout his opponent in the final round, and won a ‘Knockout of the Night’ bonus. In 2014, he got another chance to win the UFC Featherweight Championship against Jose and in a very close and exhilarating match, but he lost in the final round. Although he lost the title match but he gave a tough fight to the champion, both players received ‘Fight of the Night’ honour. At the world MMA awards, it was named the best fight of 2014. At the UFC Fight Night 63, Mendes faced Ricardo Lamas, and won in the first round, eventually ending the night with ‘Performance of the Night’ bonus. In May 2015, Chad’s contract was extended for eight more fights with the UFC, but his bad luck was lurking at him from just around the corner in form of doping charges as suspicions were rising. In another important match against Conor McGregor, in July 2015, Chad fought as a replacement for Aldo, who was injured and this resulted into another defeat for Chad, who continued his tradition of losing important matches. He also lost his next match in December 2015 against Frankie Edgar. This happened to be his last match before he was banned. 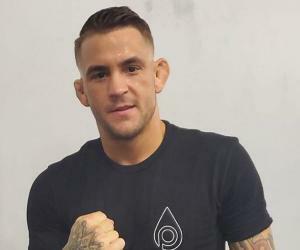 An out of competition dope test taken by USADA revealed the traces of a prohibited substance in Chad’s bloodstream, GHRP-6, a growth hormone release stimulator. This led to an extensive trial in June 2016 and Chad blamed his ignorance for consuming the banned drug and went on record saying that he had been taking the drug since a very long time due to a childhood illness. He was banned for 2 years and won’t be seen until June 2018 in the UFC ring. Chad Mendes is dating a national level volleyball player Abby Rains and there has been news that both could get married sometime soon. However, presently Chad is going through a tough time professionally and it has delayed the plans of the marriage. After tough fights, Chad relaxes himself with hunting and fishing, which he admits are two of his favourite hobbies since the childhood days.